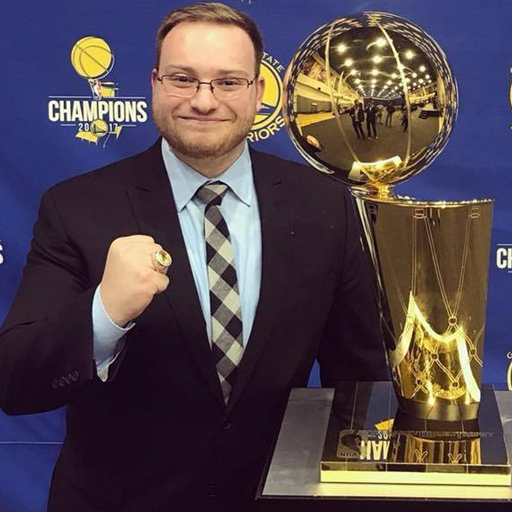 Daniel Brusilovsky is the Digital Initiatives Lead for the Golden State Warriors, focused on digital & technology innovation and emerging technology. He is also a co-founder of imoji, the largest sticker library in the world. imoji was acquired by GIPHY in early 2017. Prior to joining the Golden State Warriors, Daniel was the Head of Business Development & Growth at Ribbon, a San Francisco-based payments startup. He has also spent time at Highland Capital Partners, JESS3, Qik, and TechCrunch. He also founded and was CEO of Teens in Tech Labs from 2008-2014.